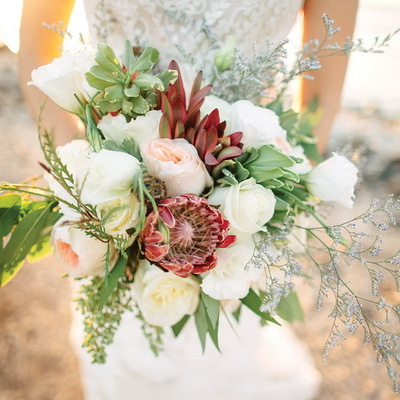 From bold protea to fun unique foliages, clients will ask for designs that include flowers that they connect too. It may be the color, it may be uniqueness, or just the inherent beauty of a heavily ruffled and petaled flower. 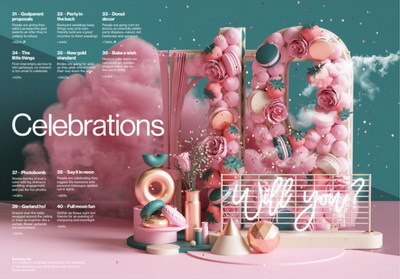 Find what the client connects too and you will create winning design. 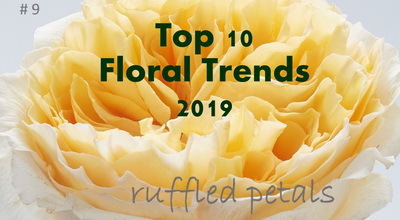 See Michael Skaff’s Top 10 Flower Trends video! Green has become a way of life as more people embrace the promise of honesty, clarity and humanity. 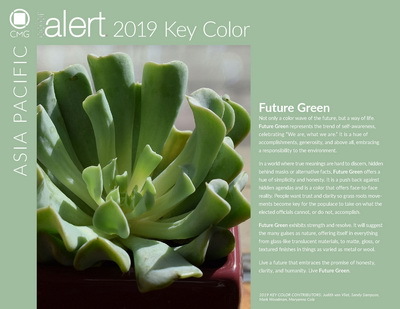 The Color Marketing Group presents the organization’s key color 2019, Future Green. The color embraces a responsibility to the environment and a yearning for simplicity and honesty. See more about Future Green at CMG! 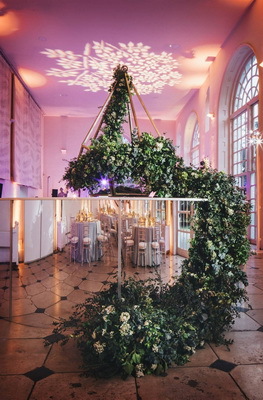 European wedding experts share their top wedding color trends for 2019 in Brides Magazine UK! All foliage theme hits another trend list- be ready. See the post! Do your clients expect exceptional value and exceptional designs? 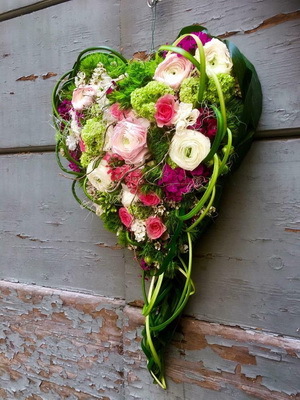 No time like Valentines to show them you provide it! 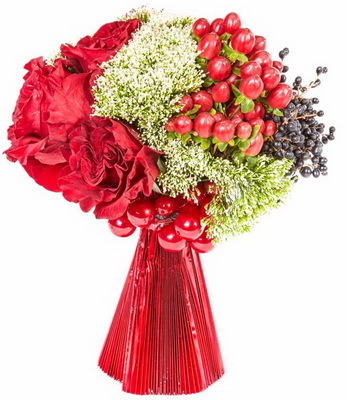 See the Oasis Floral Products Valentines design resources for ideas to impress! Want to know what new and unusual ideas people are dreaming about? If an idea keeps getting more and more searches each month, and that upward trajectory holds steady for 6+ months, then it's an official Pinterest trend. And flower garland searches are up 1154%! Let’s make some garlands! See the Pinterest top trends!